Our selection of English exam preparation courses in Bournemouth are perfect if you need to improve your English language skills to succeed on the exam. Taking an international English exam opens doors and it can help you live, study and work around the world and get your dream job. 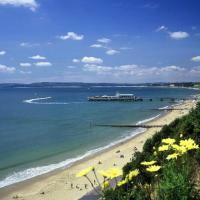 A English exam preparation courses in Bournemouth will prepare you for the exam looking a exam skills, past papers and vocabulary expansion. 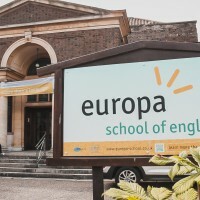 Our highly quality English language schools have experienced teachers deliver lessons based on the international students' needs, ensuring that you improve your English and practise the exam skills at the same time in Bournemouth.